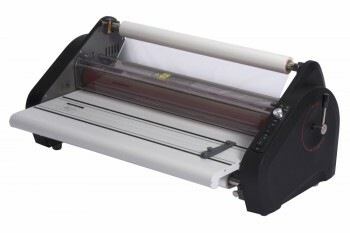 The TCC 2700 27” Heated Roll Laminator is a great starter machine for schools and small offices that need to laminate a large variety of materials with a large variety of film thicknesses. 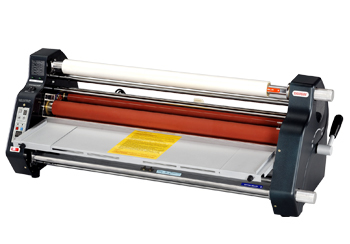 While not as feature rich as some of its counterparts, the TCC2700 has ample features to make it easy to use, while keeping the price low enough to keep it affordable for those who don’t wish to spend a large amount of money on a heated roll laminator. 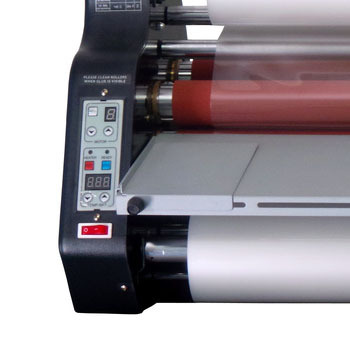 The durable heavy duty chain and sprocket drive are low maintenance and promise to keep the rollers turning for a very long time. 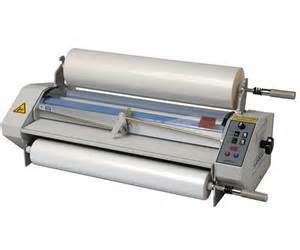 If you need a basic heated roll laminator for a low price, you can’t do better than the TCC2700 27” heated roll laminator. 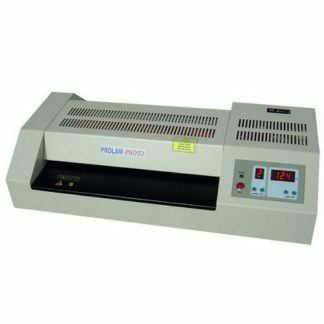 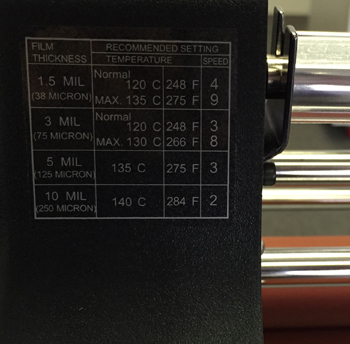 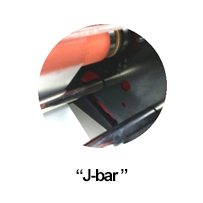 This heated roll laminator comes with a one year manufacturer warranty.